After months of controversy, the B.C. 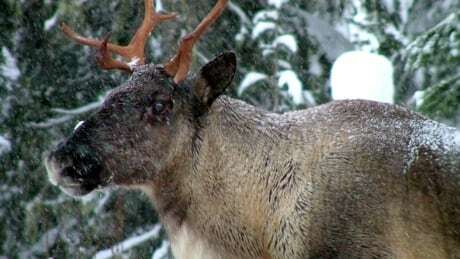 government has released draft plans to protect the endangered caribou populations in B.C. that it says balances economic growth with the need to set aside land to allow the animals to recover.